March 31st is our first Skills Clinic of 2018 for registered players. 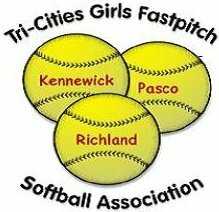 If your player has registered for the 2018 TCGFSA Spring/Summer season, then this event is free to attend. There will be sign-up information as the date gets closer. Structured programs to develop an athlete head to toe to build the total athlete. For all athletes Middle school (6-8th), High School athletes and their parents. Come see how we design our training sessions, what we can offer your athlete (individual), or team that you coach and partake in a short training session. This will also be a great opportunity to talk to our qualified and educated coaches and get details on all the types of training we do at Power Alley Performance. For more information please email us at poweralleyperformance@gmail.com and be sure to pass the word on in the community!